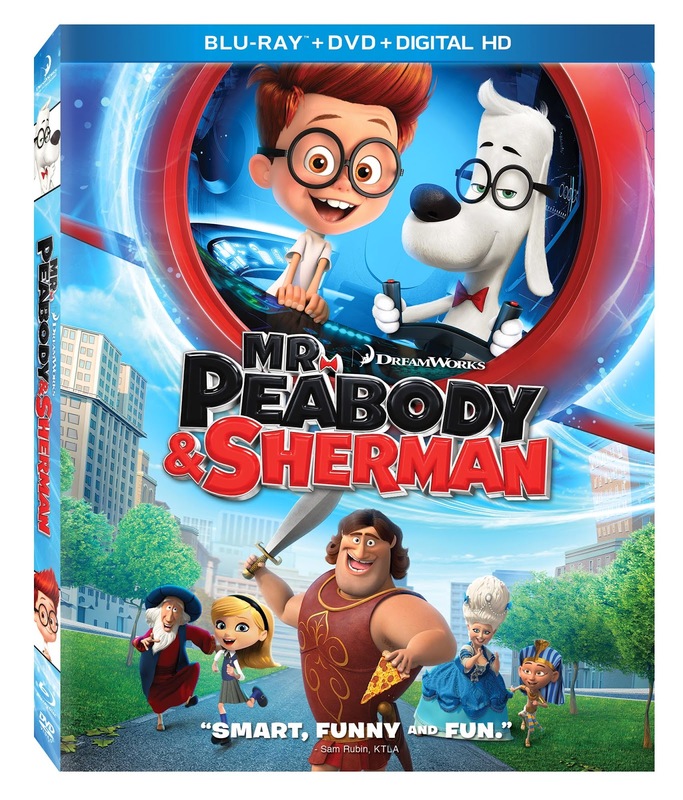 Mr. Peabody and Sherman will be arriving on store shelves October 14th. Did you have a chance to see it in theaters - or were you waiting for home viewing? Either way, now is your chance to own this wonderful family movie. To help celebrate the upcoming release, enjoy these free printables. My kids are loving them. To use, right click on picture, save as to your computer and then you are able to print. No but my kids have with their Dad, they really enjoyed it! Never heard of them. My kids would love the connect the dots and colouring book! I have not seen the movie yet but would love to do so. No I haven't seen the movie yet but would love to watch it with my grandsons. No I haven't seen the movie yet but I would love to . I have not seen it yet but my grandson would enjoy it. I saw it and enjoyed it! Sadly no but I'm sure Miss R would love it. I have not yet seen it but would love to. No I haven't seen the movie yet, but I'd really like to. I saw it once with my son. We would love to have the dvd! 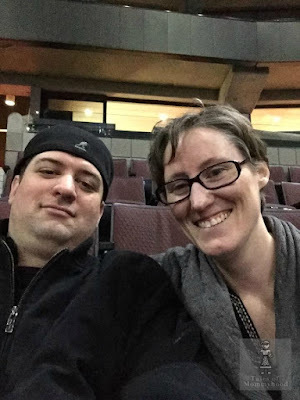 Yes, we saw Mr. Peabody and Sherman and loved it! I have not seen Mr. Peabody and Sherman. I saw the TV show when I was a child, but I have not seen the movie yet. I have not seen this, but would love to watch it with my nephew. yes my little girl loved it! No, I have not seen it yet! i have not seen it yet but i would love to watch it with my son. 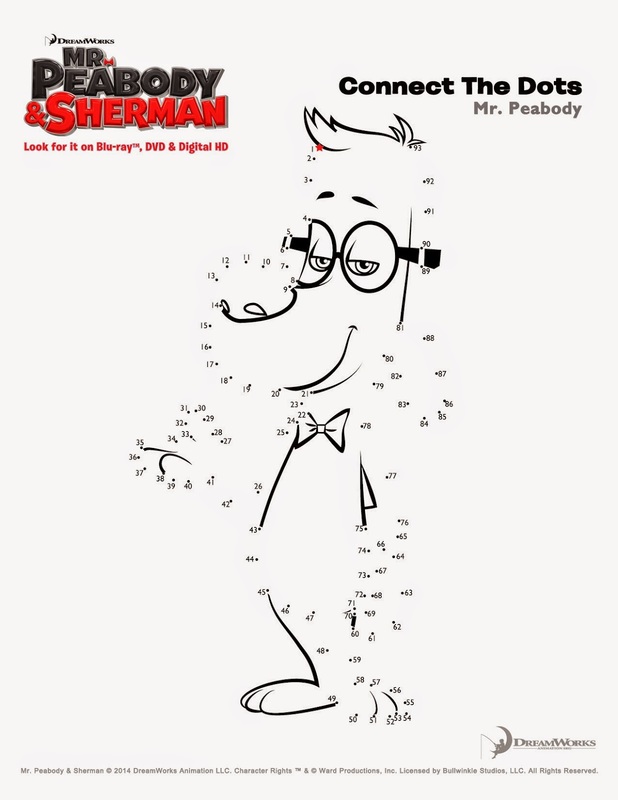 No, I haven't seen Mr. Peabody and Sherman yet. No, I have not seen it but I look forward to seeing it. It looks like such a fun movie. We haven't seen It yet, but I'd love to have it to watch with my boy. We always enjoy having our movie nights and snacks. I have not seen the movie, but have seen the cartoons. i have and its awesome!!!! No I have not seen yet, but really want too!!! I haven't but my family would like to. No, I haven't had a chance yet. Not the movie, but loved it when it was on t.v. I have not seen it yet, but my kids have been begging me to rent it! It looks cute and its nice to see a family friendly movie that all my children can agree on! Yes we saw it in the theatre and loved it! No I have not seen it. Have not seen it but I remember the old cartoons. Yes and the kids, my clients and I all loved it! 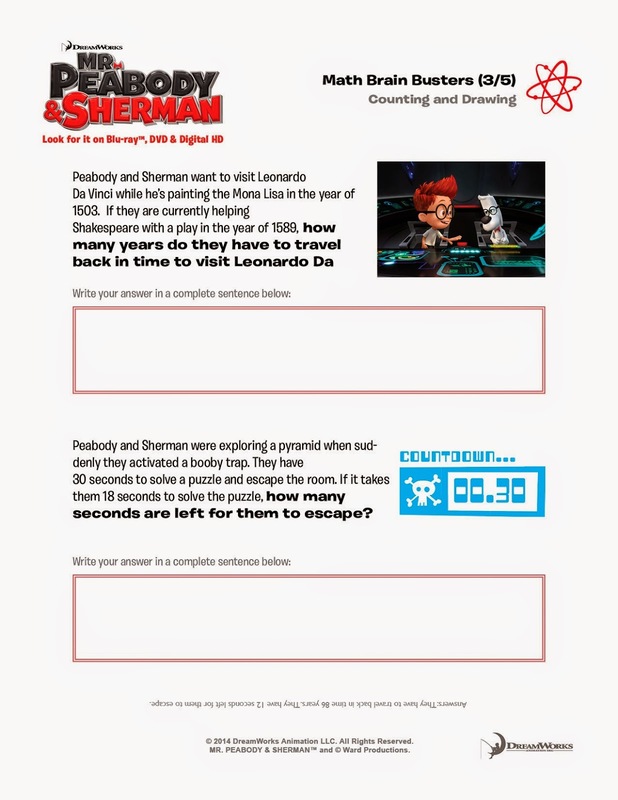 It would be great to win the Mr. Peabody and Sherman Blu-ray. 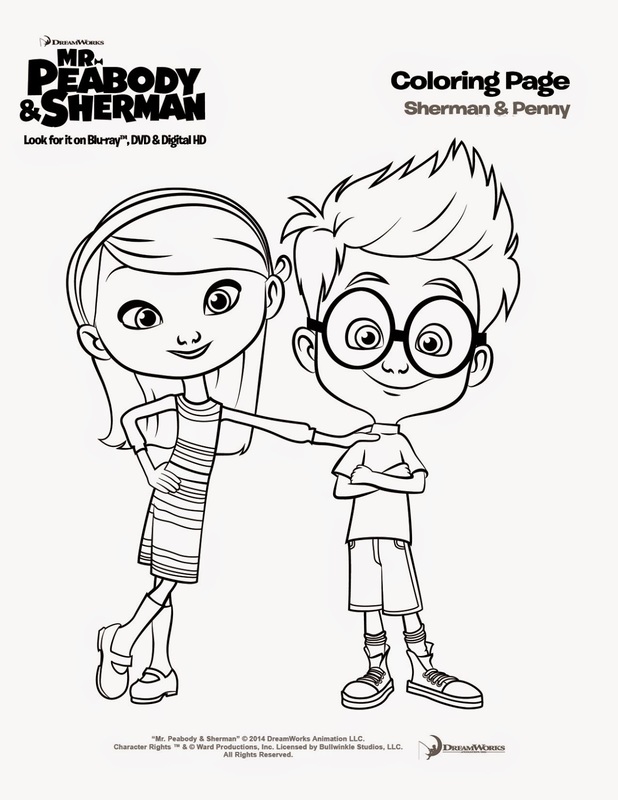 Have you seen Mr. Peabody and Sherman? No i haven't watched this yet. No, I haven't seen this movie yet. I haven't seen it, but I have heard my kids and I will love it!